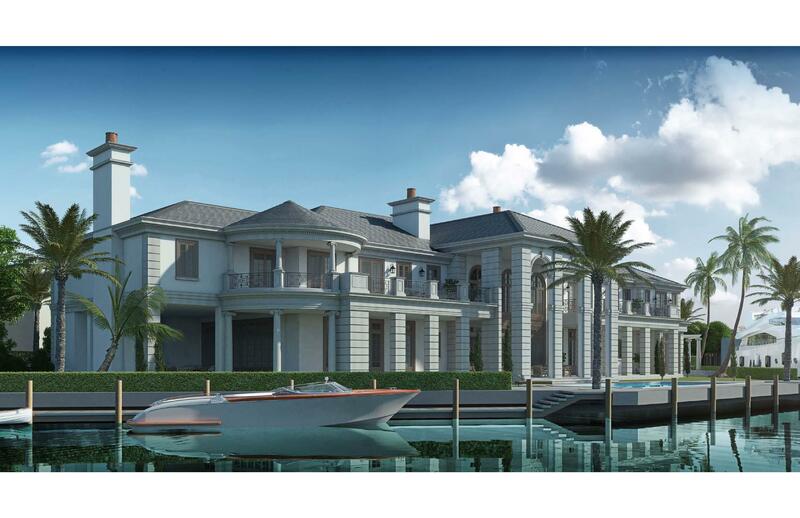 ''New'' World-Class Sanctuary Point Estate sited on 345 ± feet of waterfrontage by Addison Development Group Inc., and designed by Smith & Moore Architects of Palm Beach. An impressive architectural statement blends modern living with privacy, seclusion and breathtaking water views. A dramatic entry hall with gallery leads to all public rooms including the hallmark club room for entertaining. 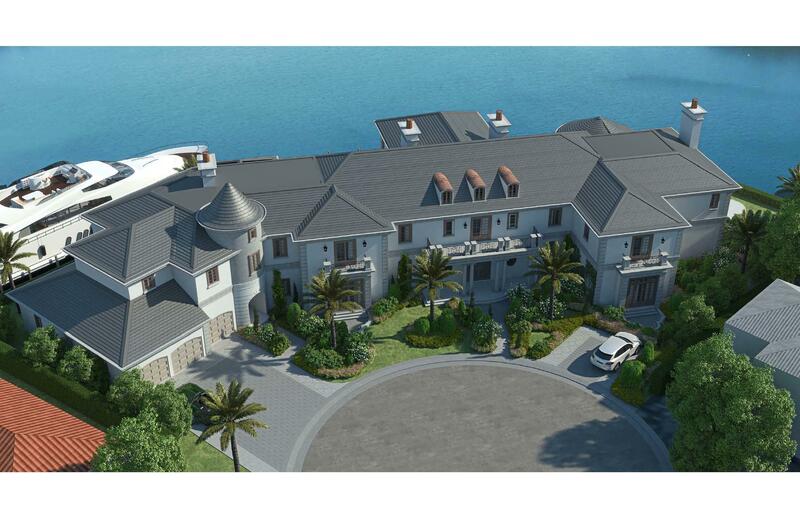 Resort-style pool/patio with expansive party room/lanai. 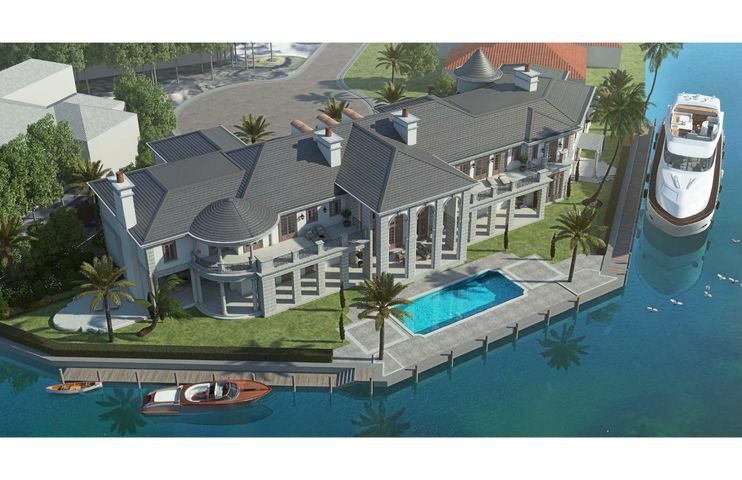 Yacht dockage for multi-vessels (100 ± feet), adjacent to the Intracoastal.